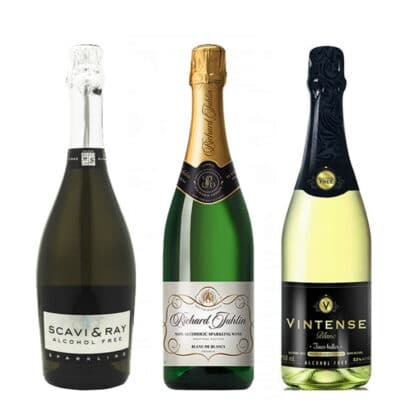 Love premium alcohol free sparkling white wine? Then this collection is for you! The amazing Richard Juhlin’s Blanc de Blancs with its juicy fruit decent with elements of green apples pears and citrus. Scavi & Ray alcohol free Prosecco. This is made from the same Glera grape as the award-winning non alcoholic version. 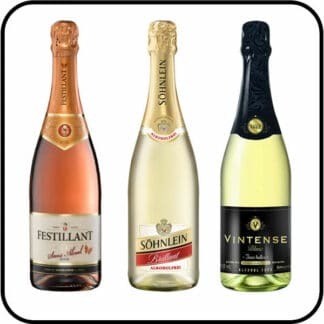 And finishing with Vintense Sparkling Fine Bubbles, which has a fruity nose and light notes of lemony Muscat. Juicy, fruity scent with elements of green apples, pears and citrus. 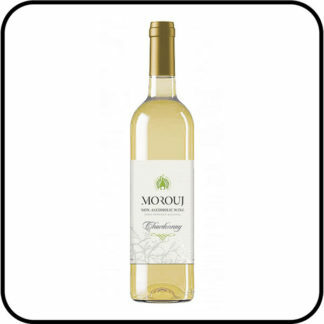 Fruity, youthful taste with little sweetness, apples, honey, pears and citrus. Serve at about 8°C. Don’t worry, we can’t all be fizz experts. Swedish Champagne writer Richard Juhlin is! With his unique taste and nose, he is in the Guinness Book of World Records for having tasted more than 8,500 Champagnes. And he’s put his name behind this range of non alcoholic sparkling wines. It’s great as an aperitif, just right with party nibbles – or just whenever you fancy a bit of fizz! First of all, open a bottle of alcohol free Scavi & Ray Prosecco and you’ll be met with a delicious aroma that says celebration. It tantalises the taste buds with its fresh nose and fruity tang. So, Prosecco comes from vineyards just north of Venice and Venetians enjoy it with with cicchetti – their version of savoury snacks eaten at the bar. The perfect aperitif to share at any time. Balanced, delicate and refreshing. Fruity nose with light notes of lemony muscat. Fresh and supple taste, with peach, lemon and muscat on the finish. 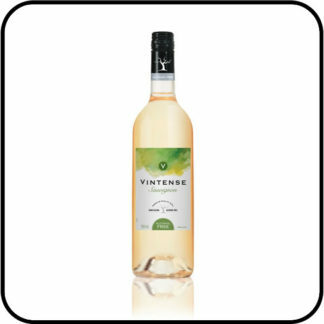 Vintense is about 100% pleasure with 0.0% alcohol. Their enologists (that’s wine experts) – carefully select the grapes and wines that work best alcohol free. Enjoy this premium selection from Dry Drinker, the UK’s most trusted alcohol-free store.